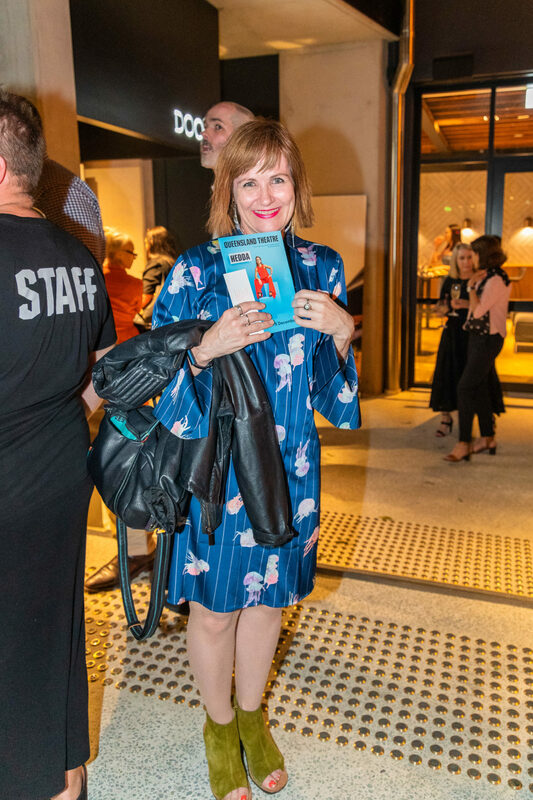 On Thursday 15 November, seven world class actors from Australia and New Zealand united on the Bille Brown Theatre stage for the opening night of HEDDA by Melissa Bubnic. 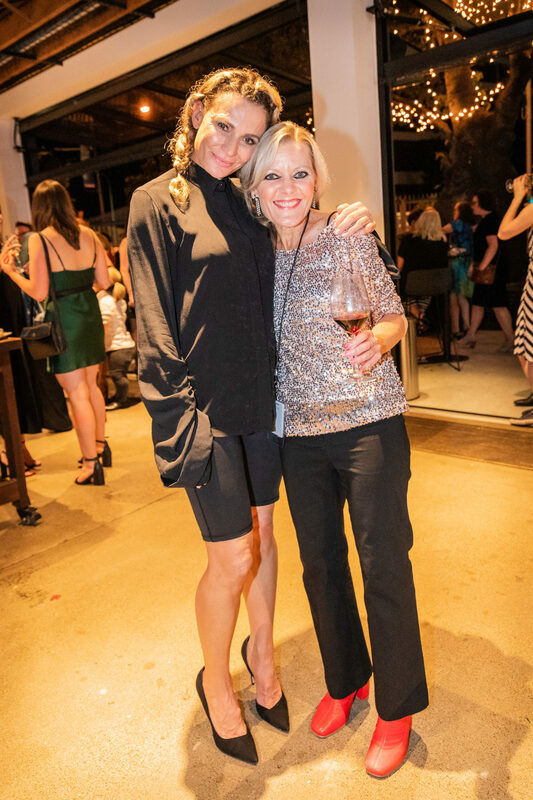 The play, which is a re-imagining of the Ibsen classic, Hedda Gabler, showcases a triumvirate of incredibly talented women and men, led by Logie Award-winning actor Danielle Cormack. 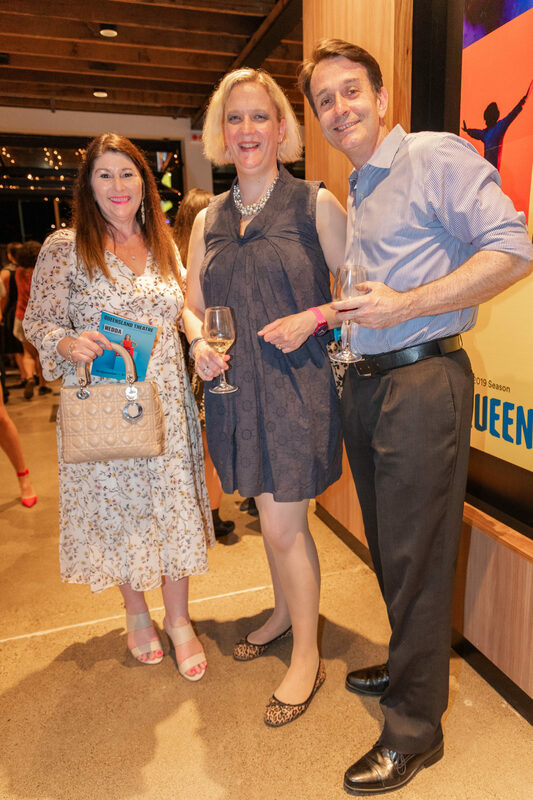 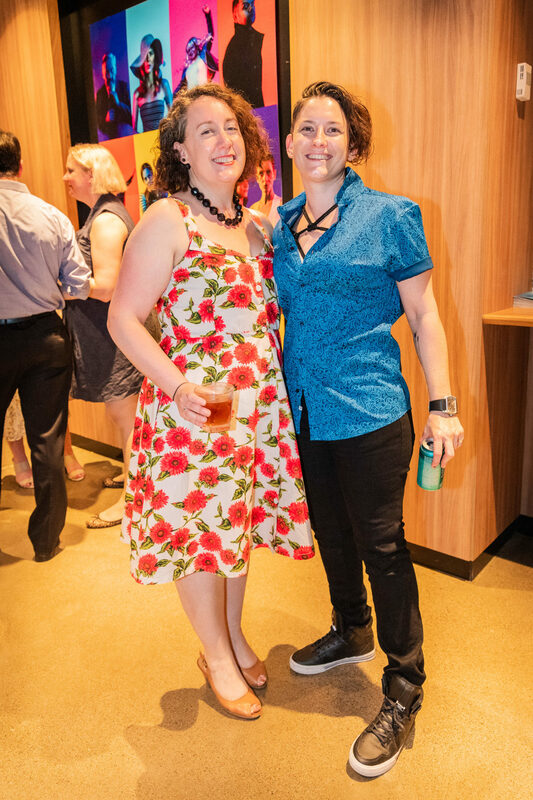 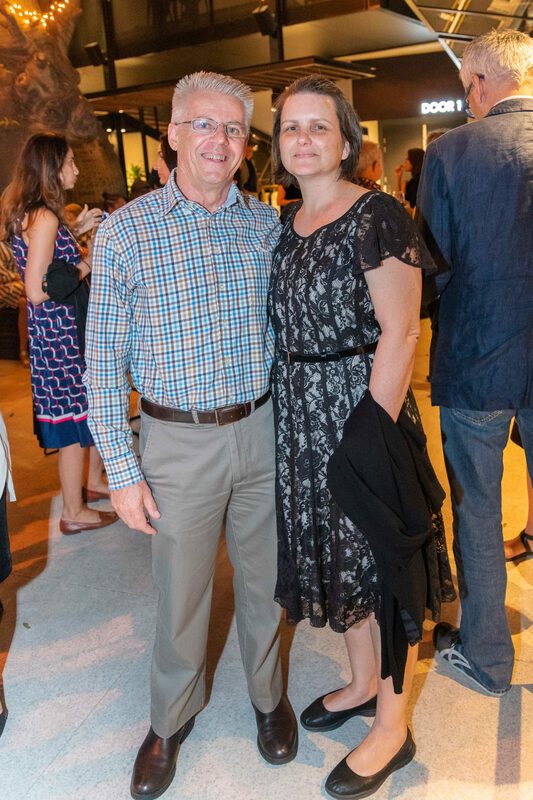 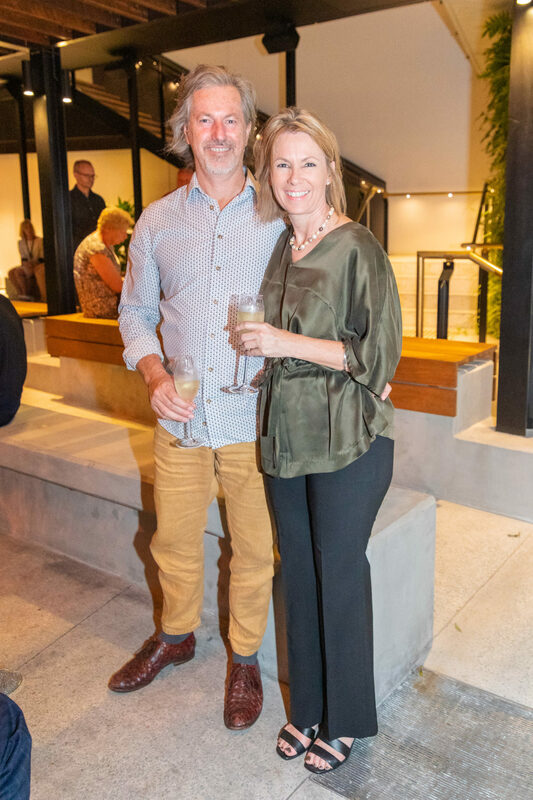 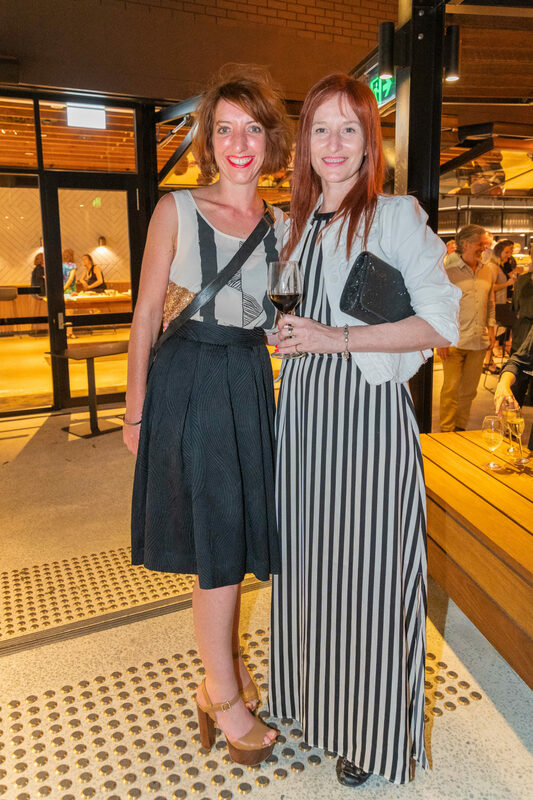 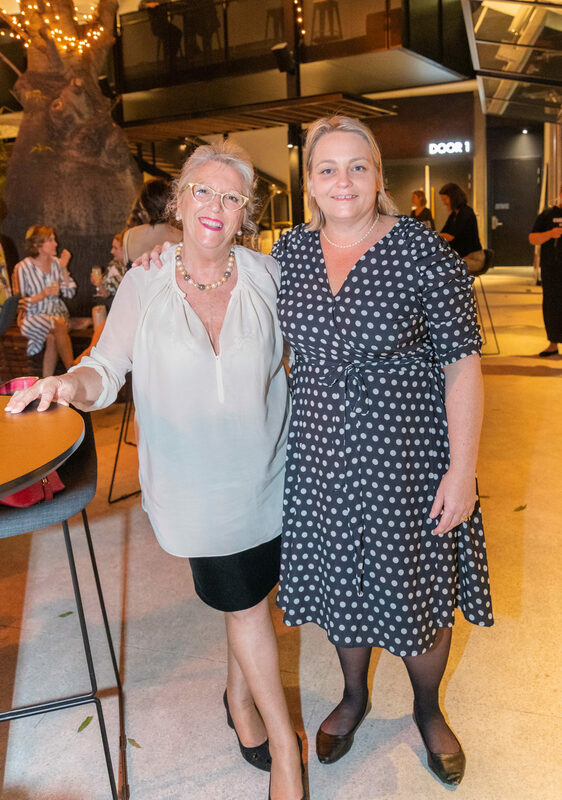 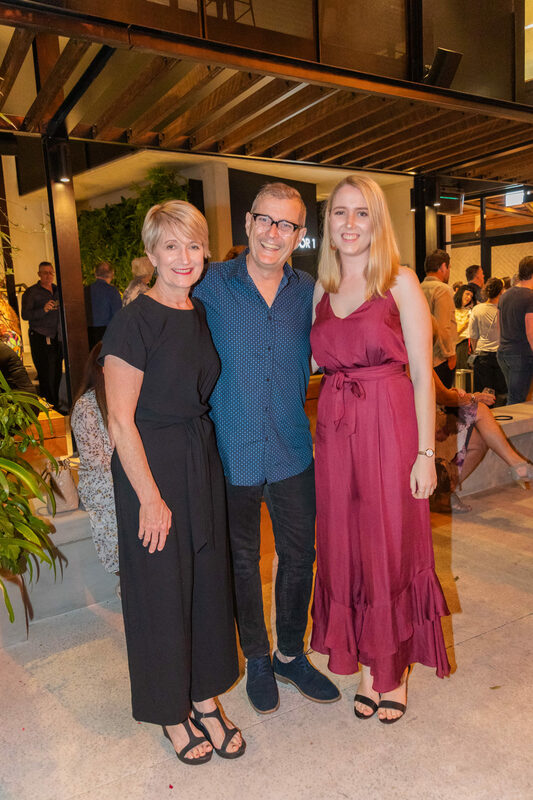 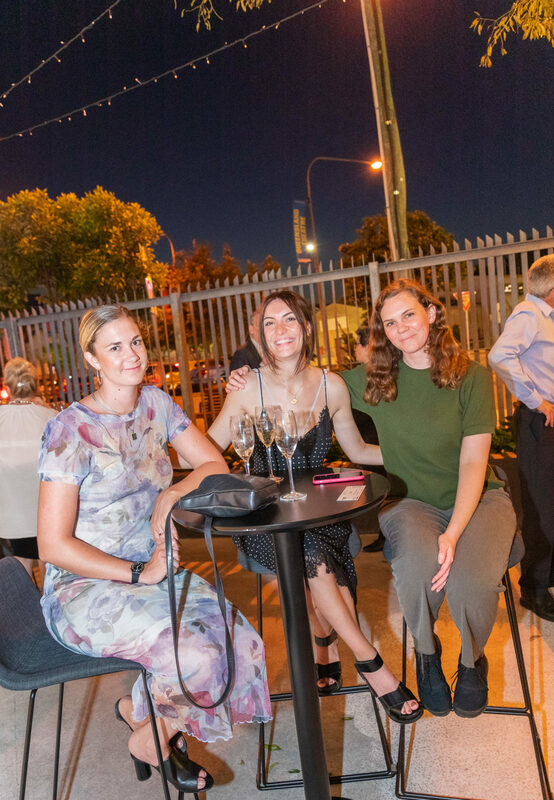 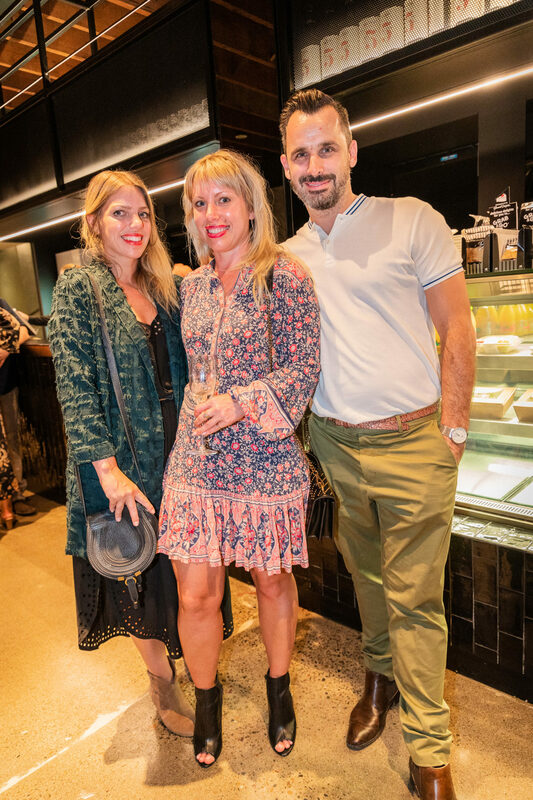 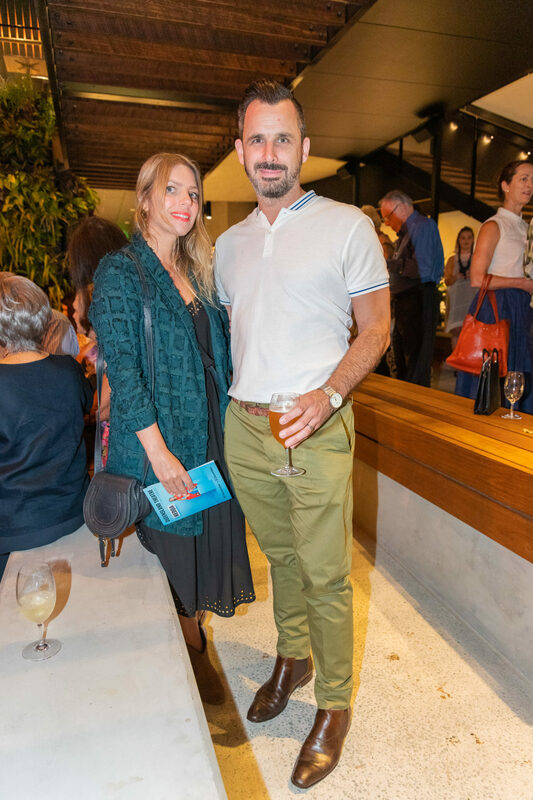 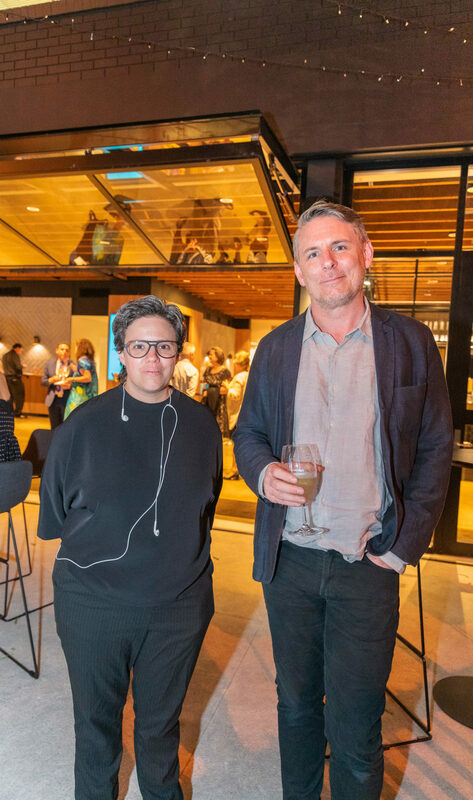 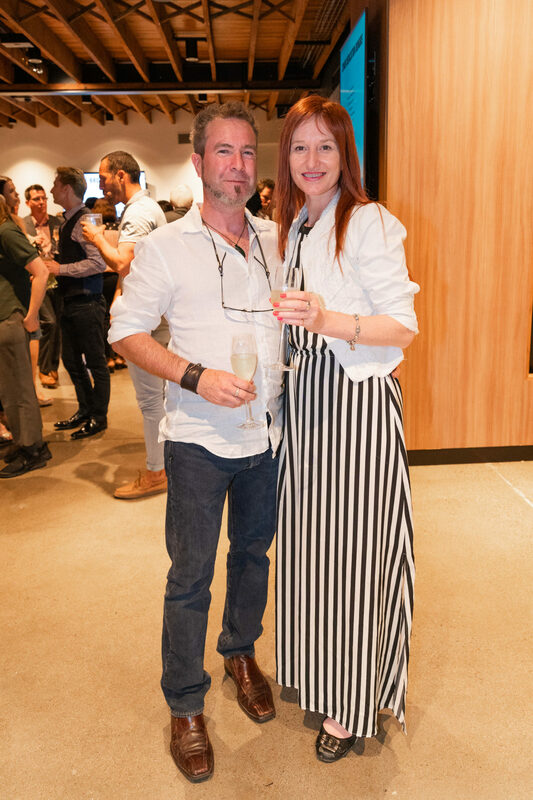 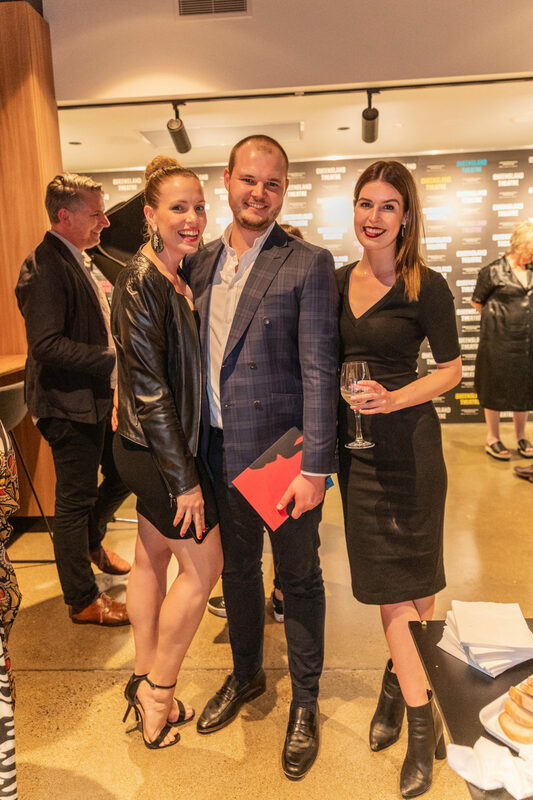 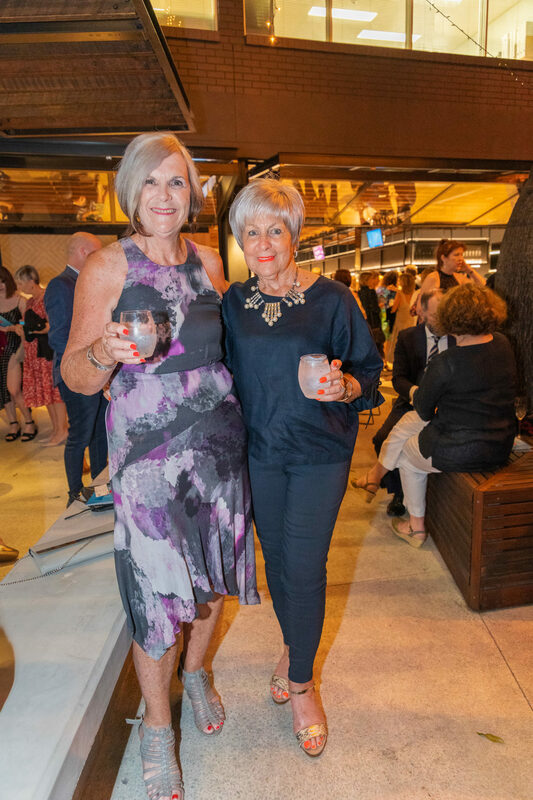 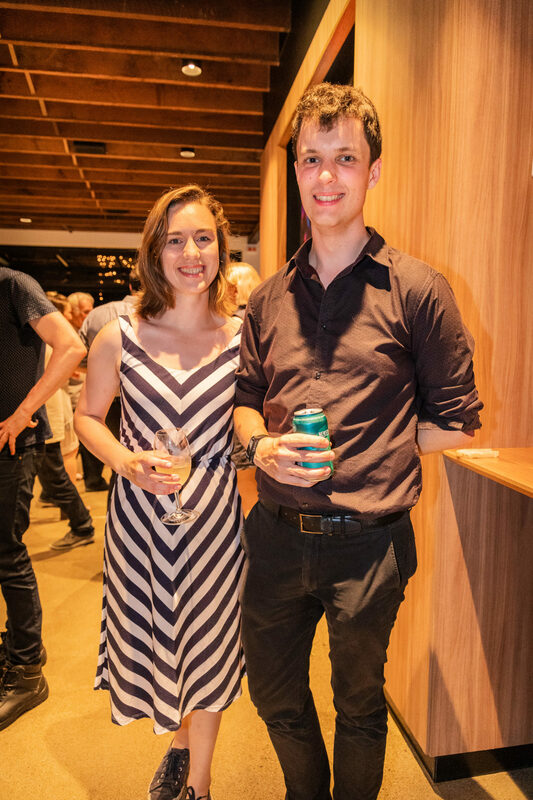 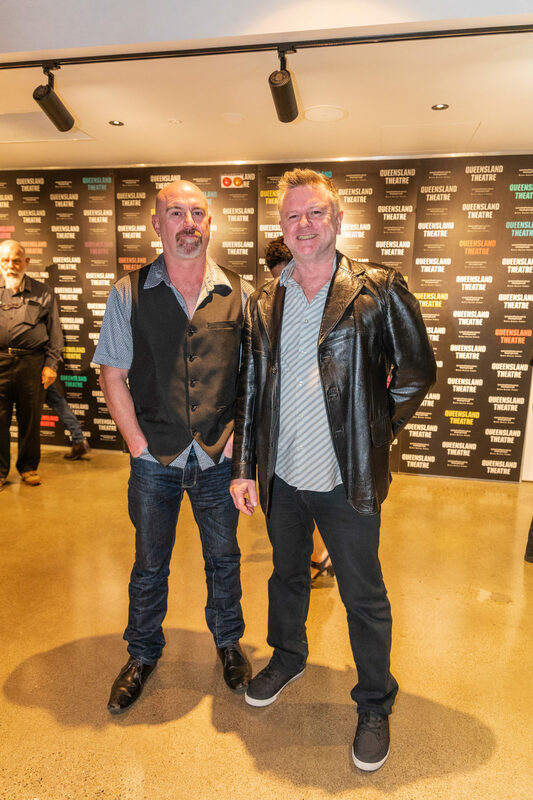 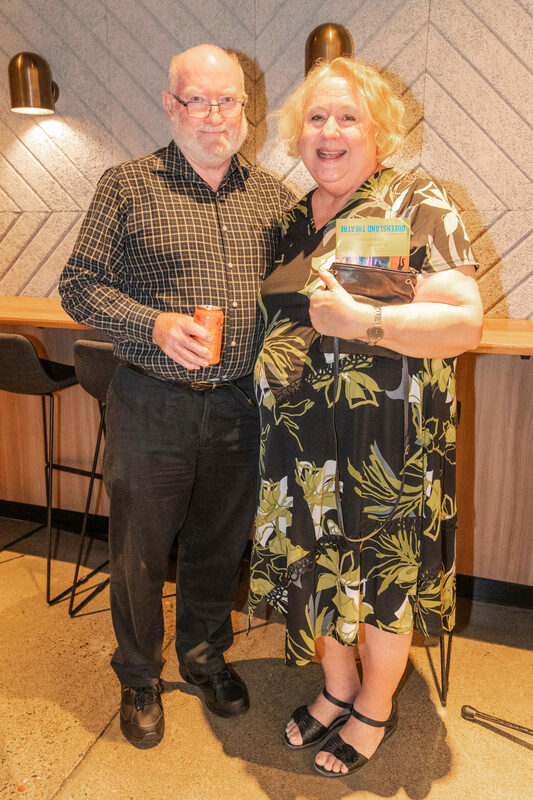 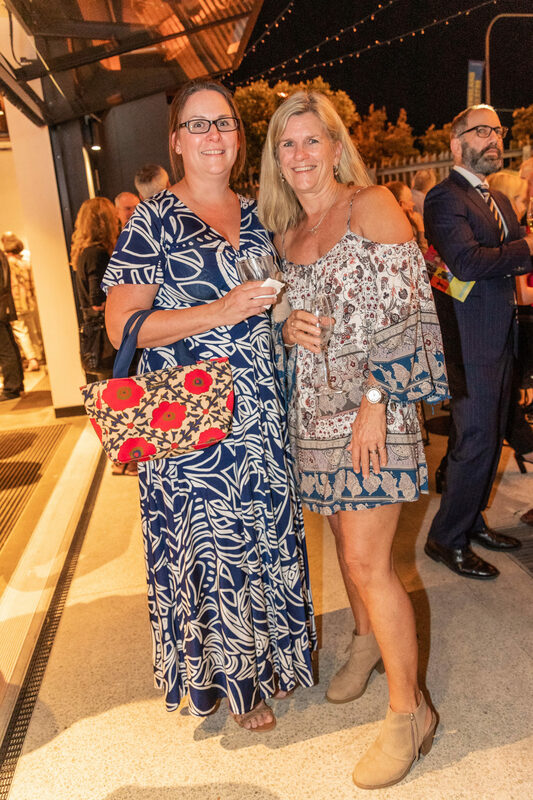 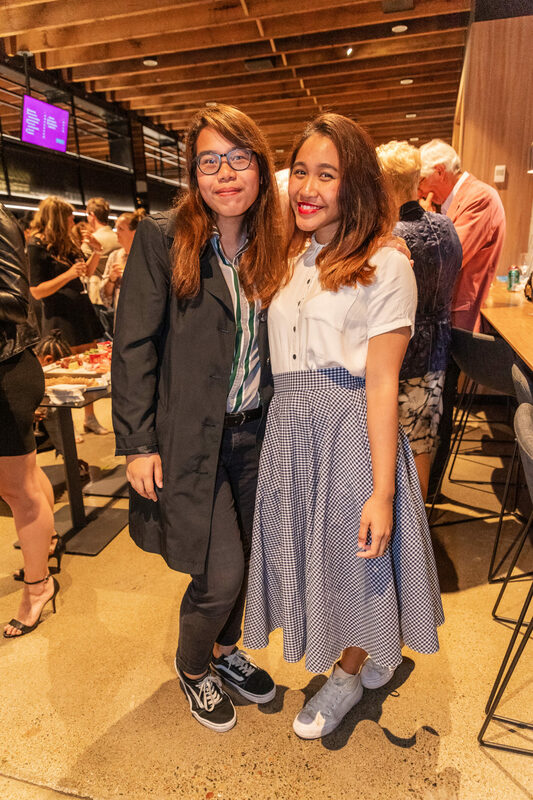 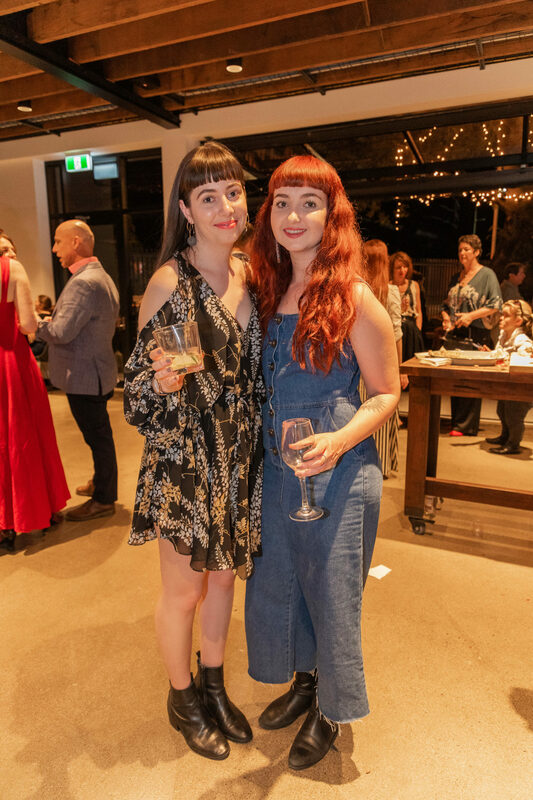 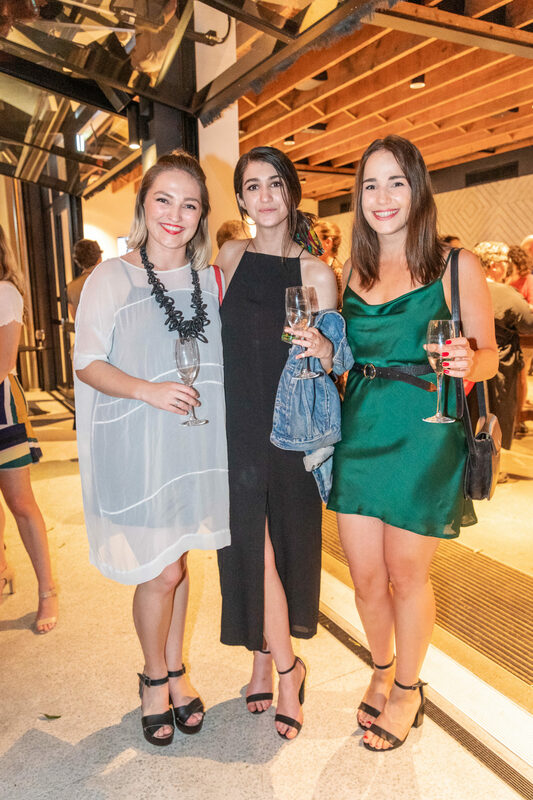 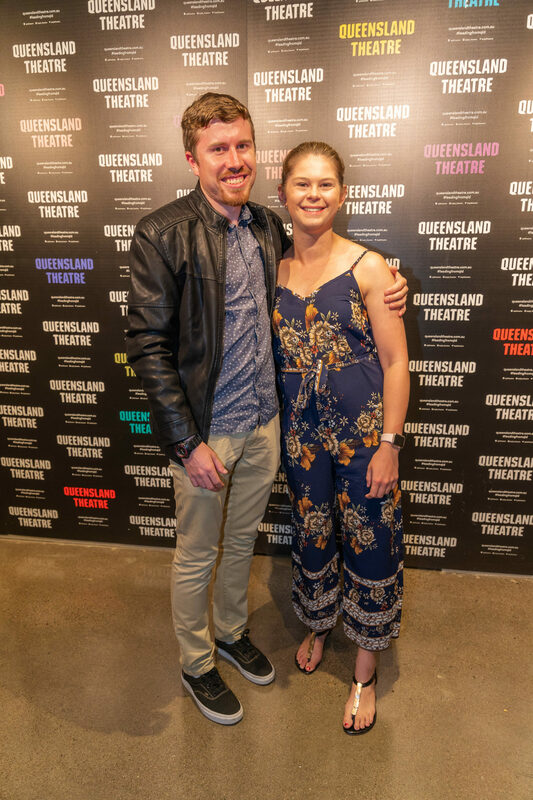 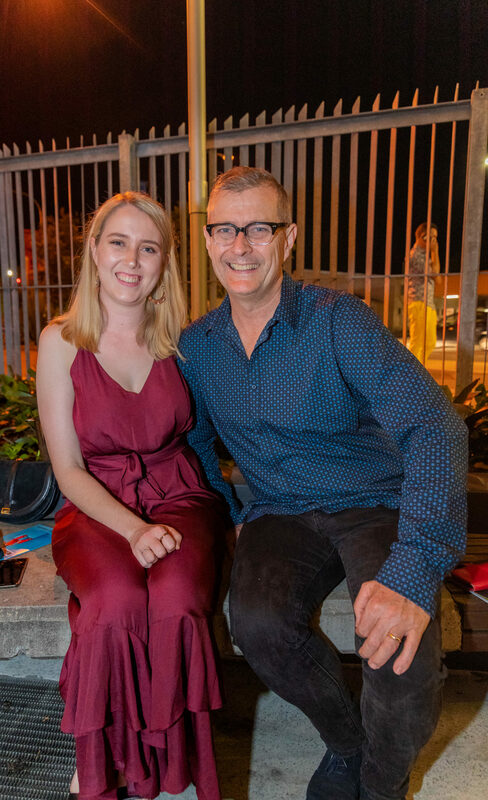 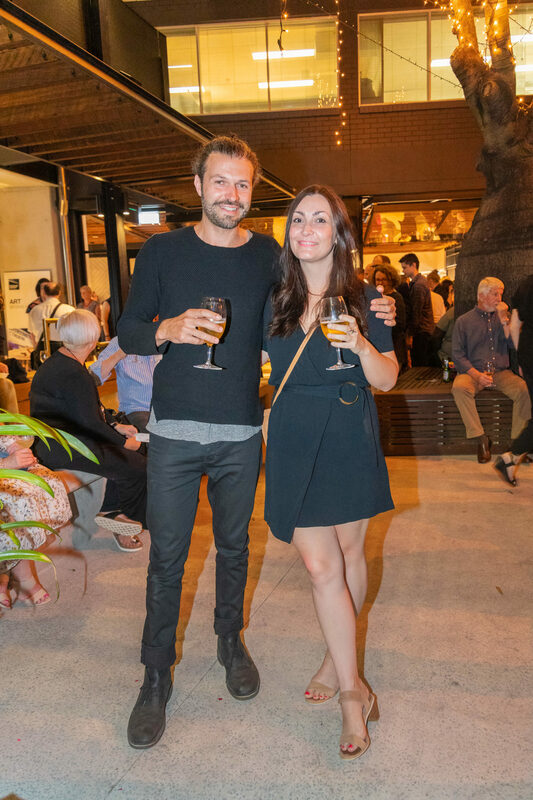 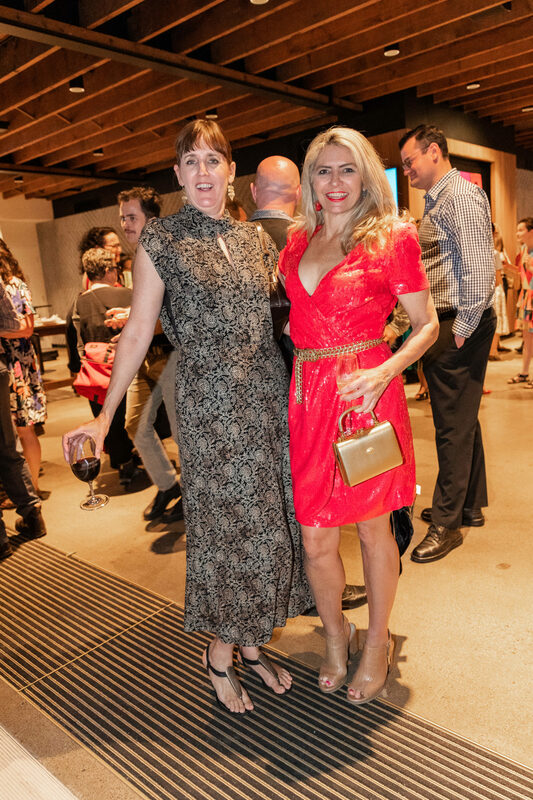 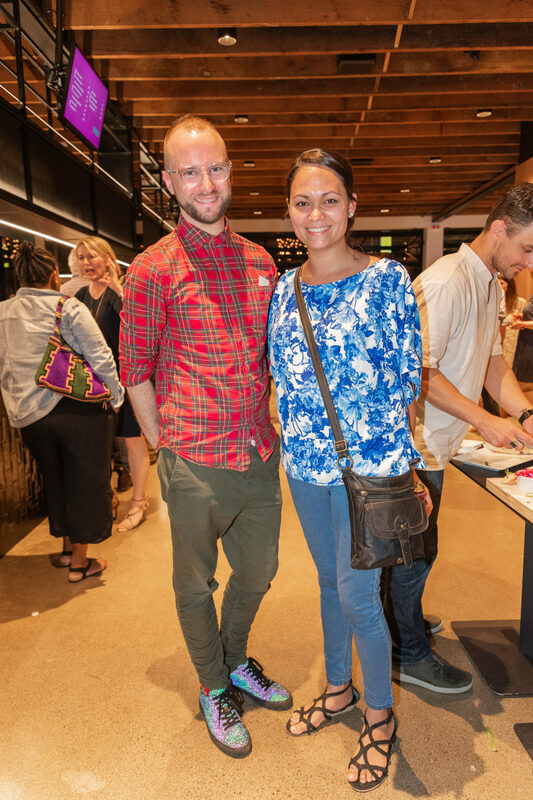 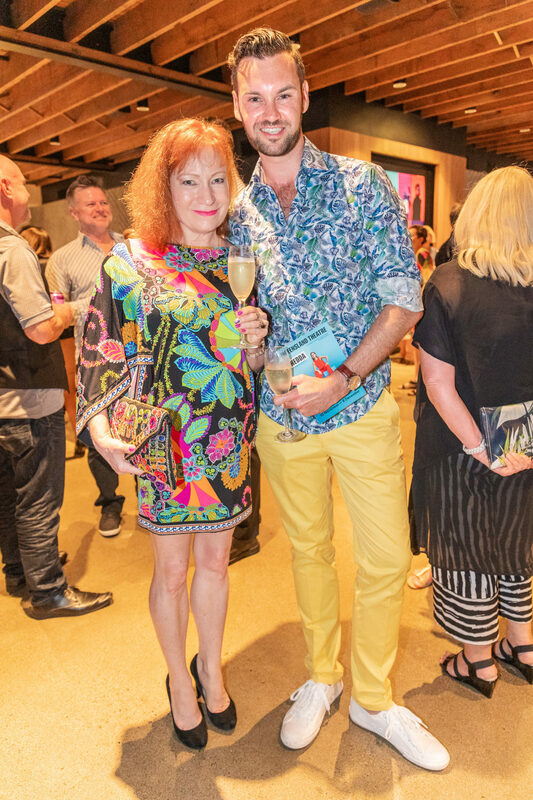 HEDDA is the second production to be staged in the all new Bille Brown Theatre, which has recently had a $5.5 million redesign and complete makeover with support from the Queensland Government’s Arts Infrastructure Fund and generous donors.